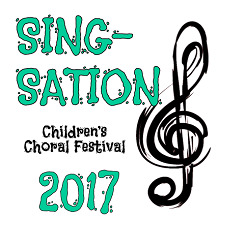 Join us for the culmination of the 12th annual Children's Choral Festival! Performances will be given by Honors Choirs Children's Chorus and Treble Choir, elementary school ensembles from Rochester and the surrounding communities, plus combined massed pieces with all festival singers. *All attendees require a ticket.